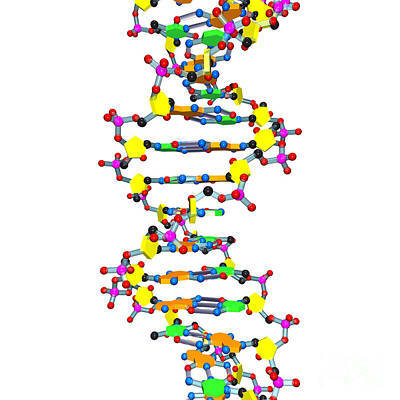 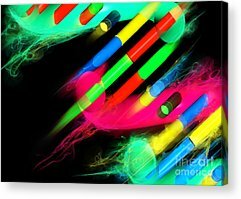 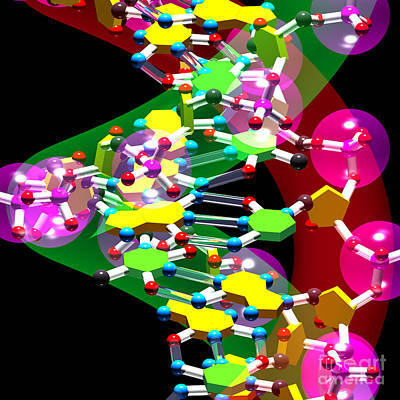 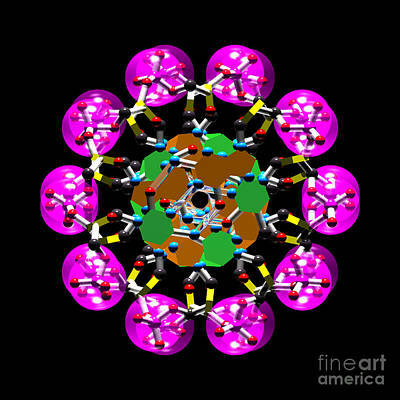 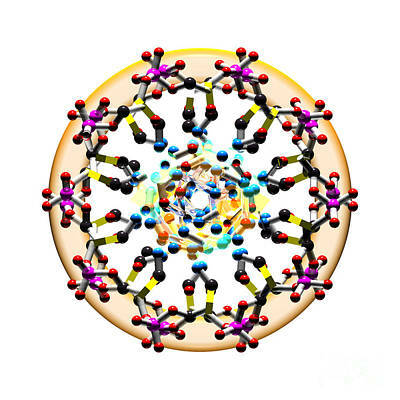 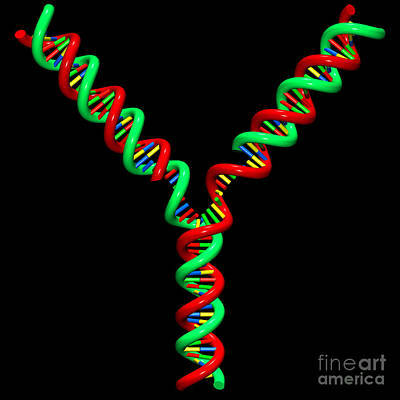 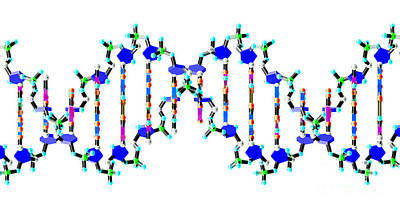 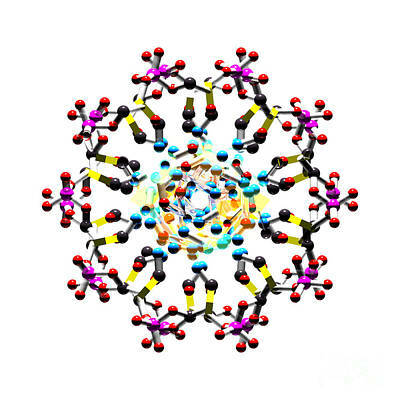 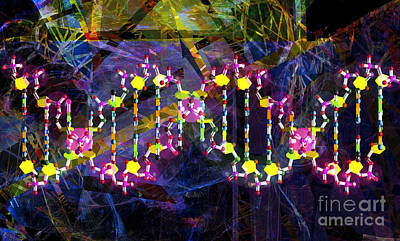 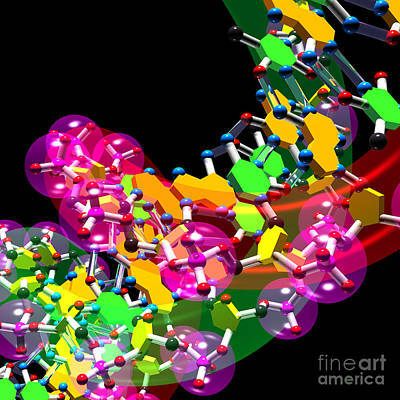 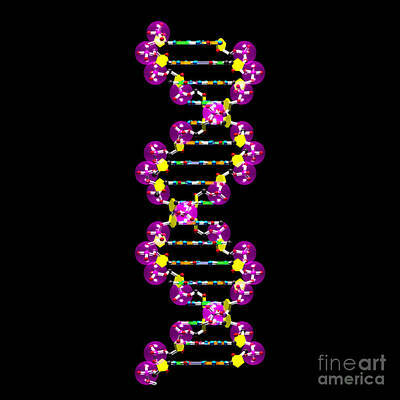 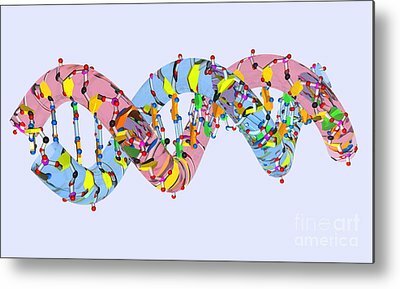 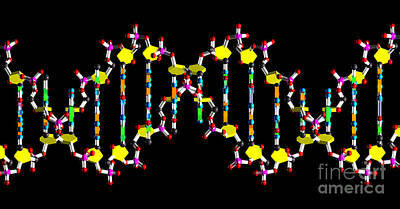 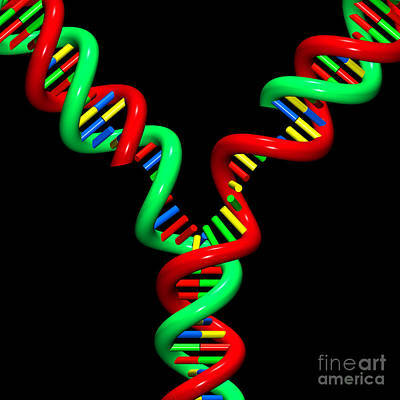 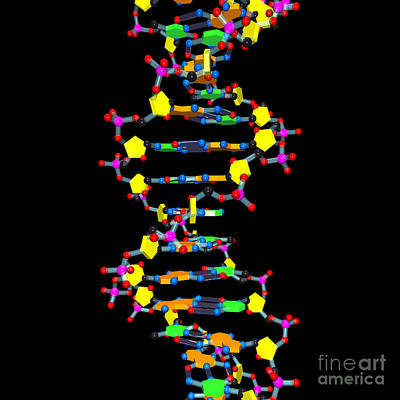 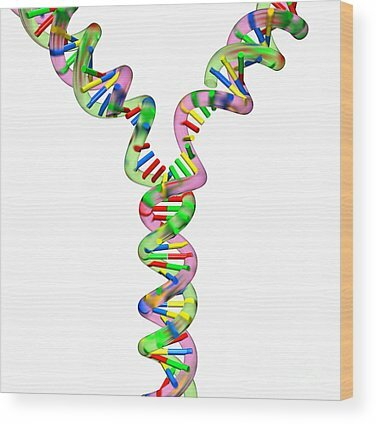 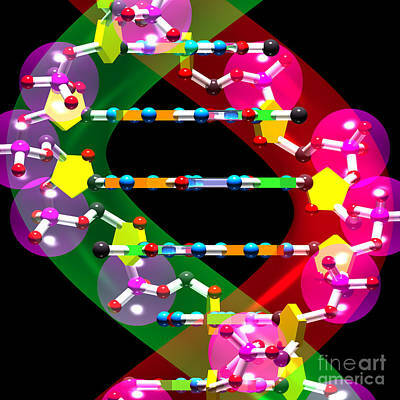 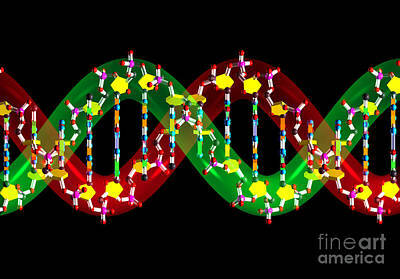 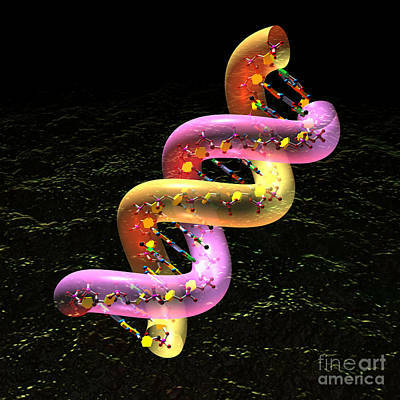 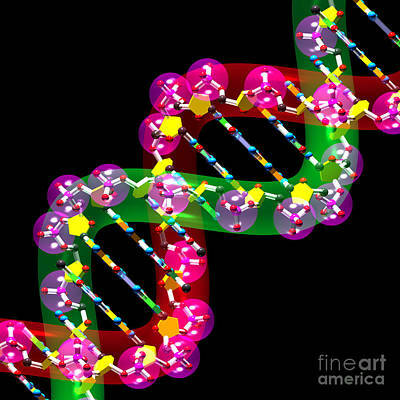 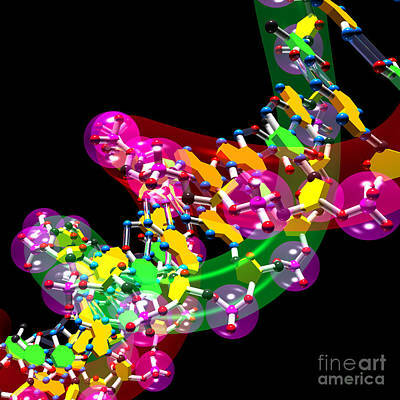 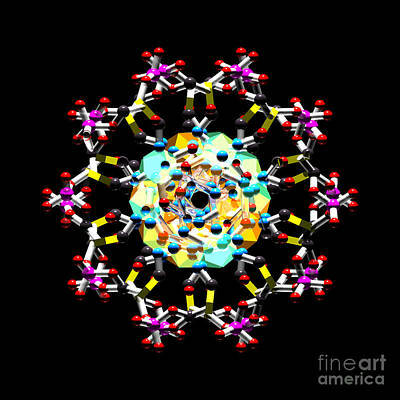 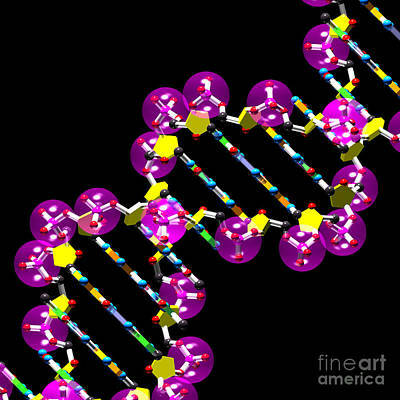 DNA is the most complicated molecule. 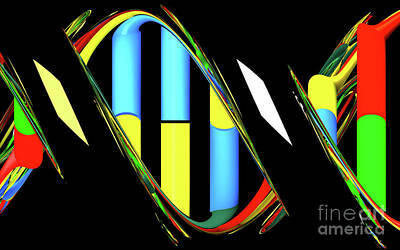 It exists as a double helix most of the time. 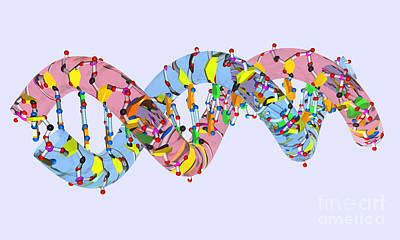 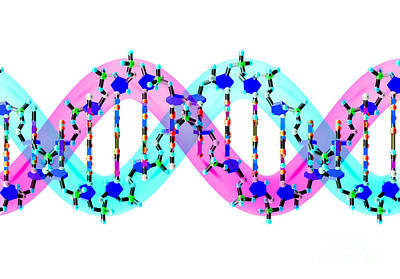 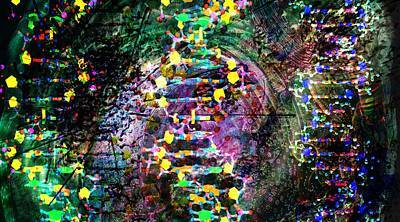 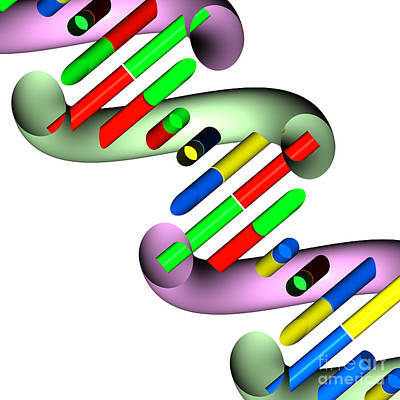 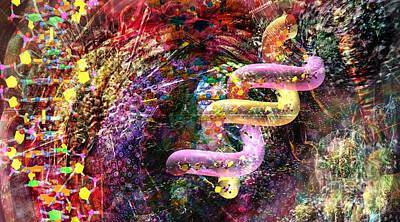 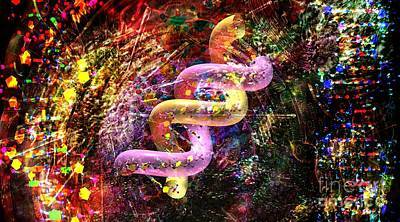 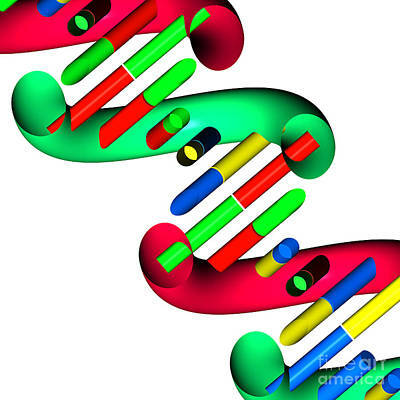 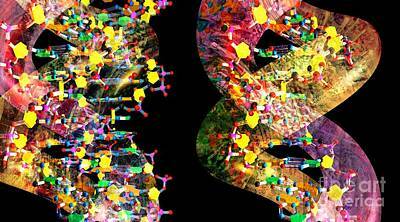 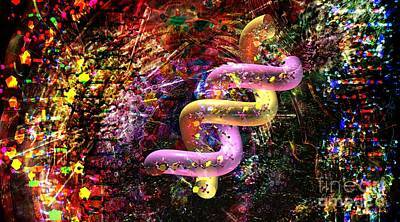 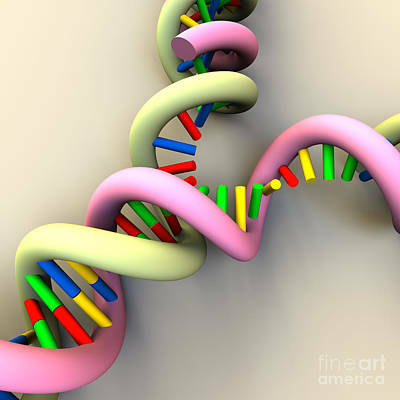 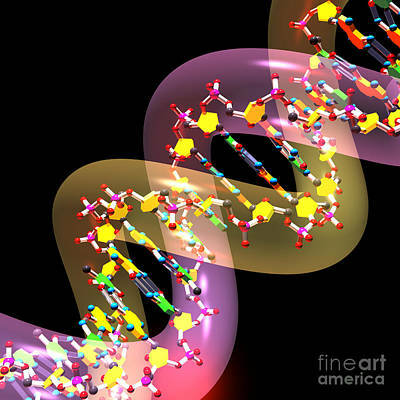 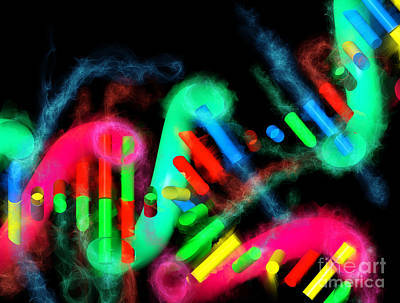 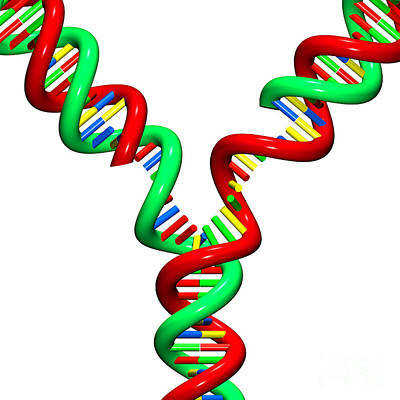 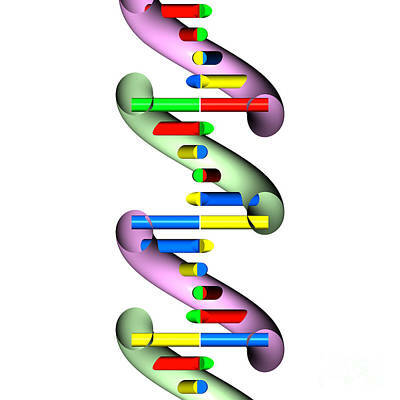 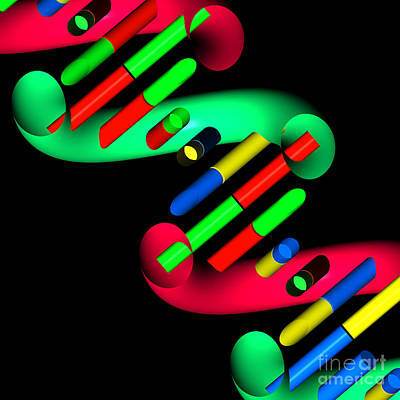 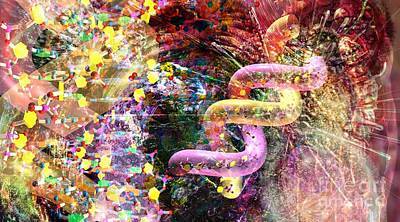 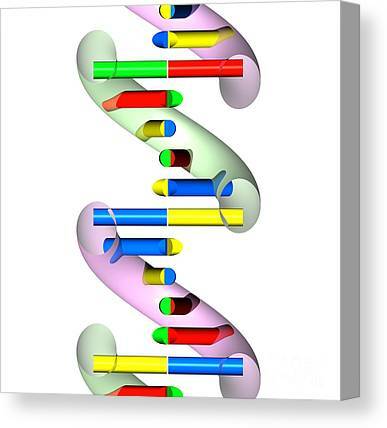 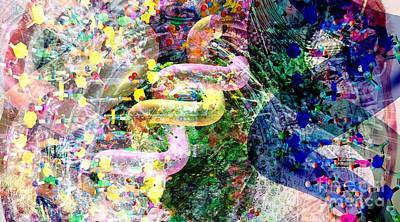 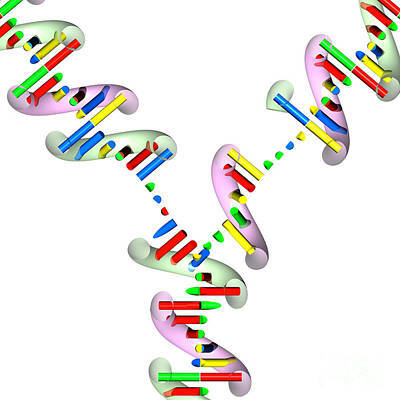 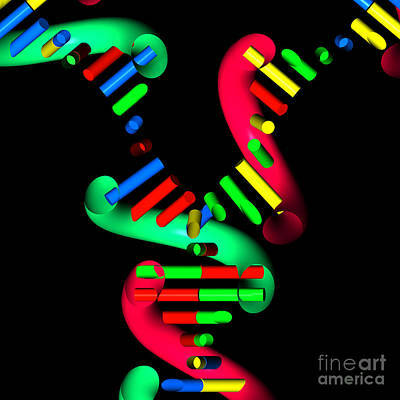 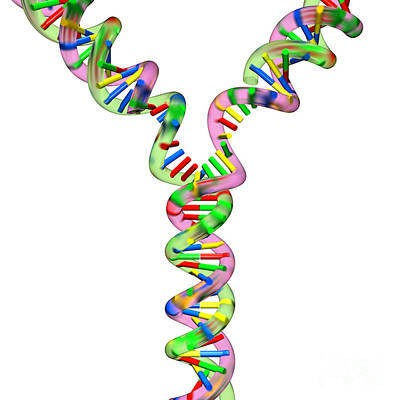 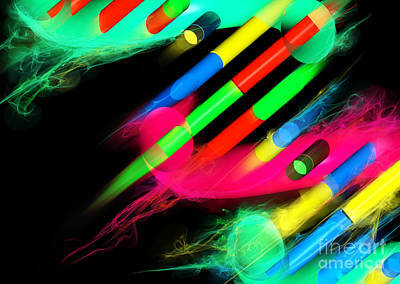 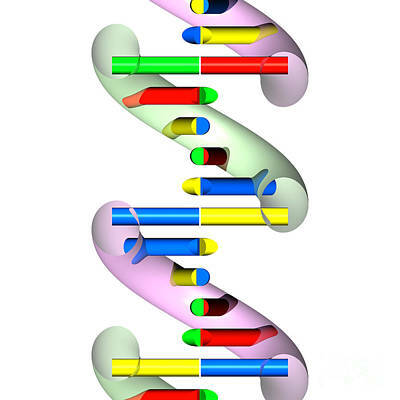 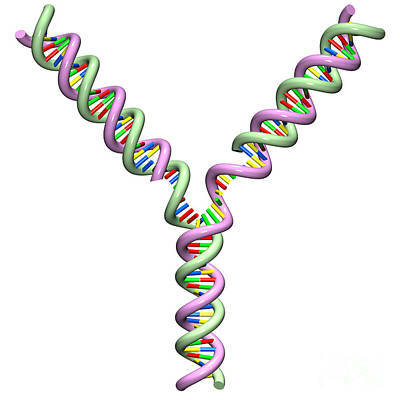 DNA stores coded information that specifies proteins.